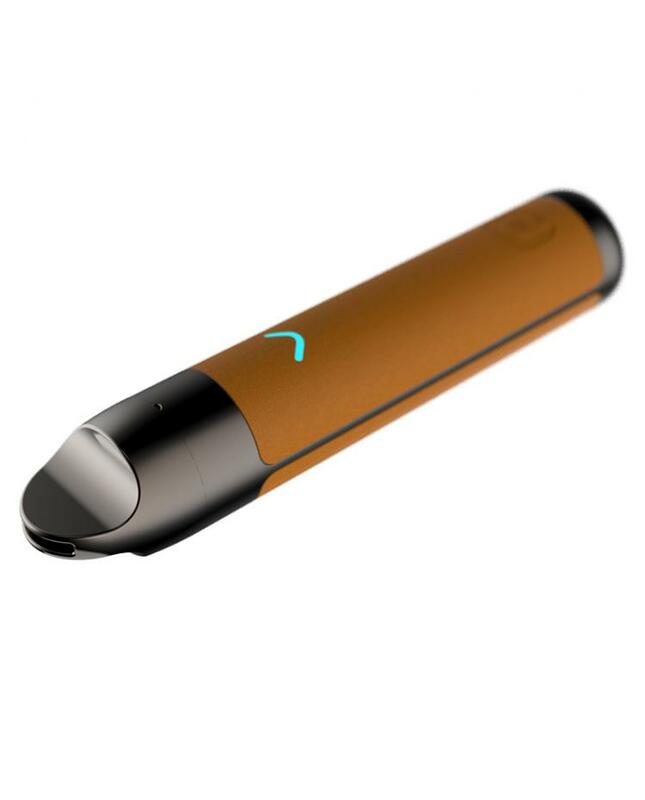 The Pavinno Puro Pod System Kit, which is a smart vape pod mod, satisfying both salt-nic and freebase NIC e-liquid. the uni-body ergonomically design, crafted by metal alloy, embossed by leather. 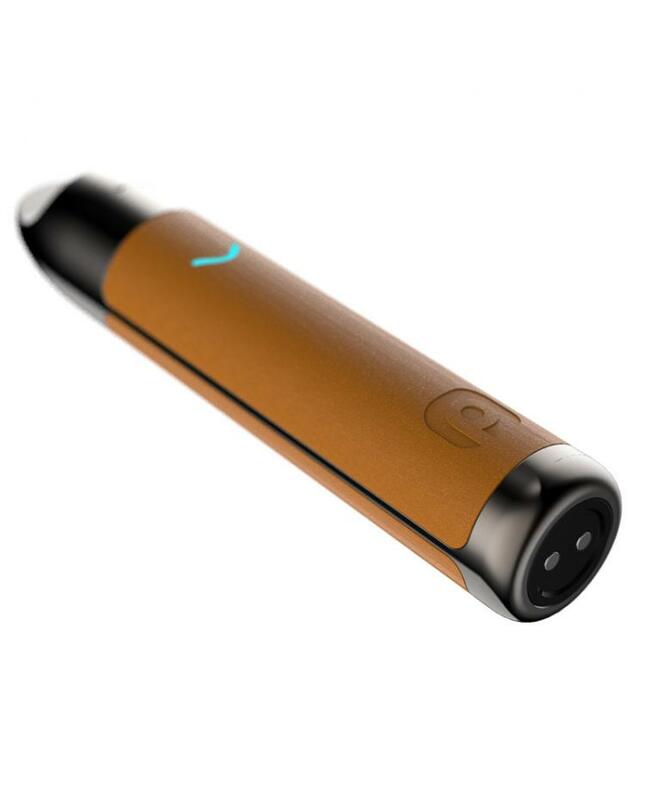 the built-in draw-activated inhaling system, easy to handle and enjoy the purer flavor. the pro kit supports two modes: power & temp, with its precise control system, users can easily to personalize flavors. 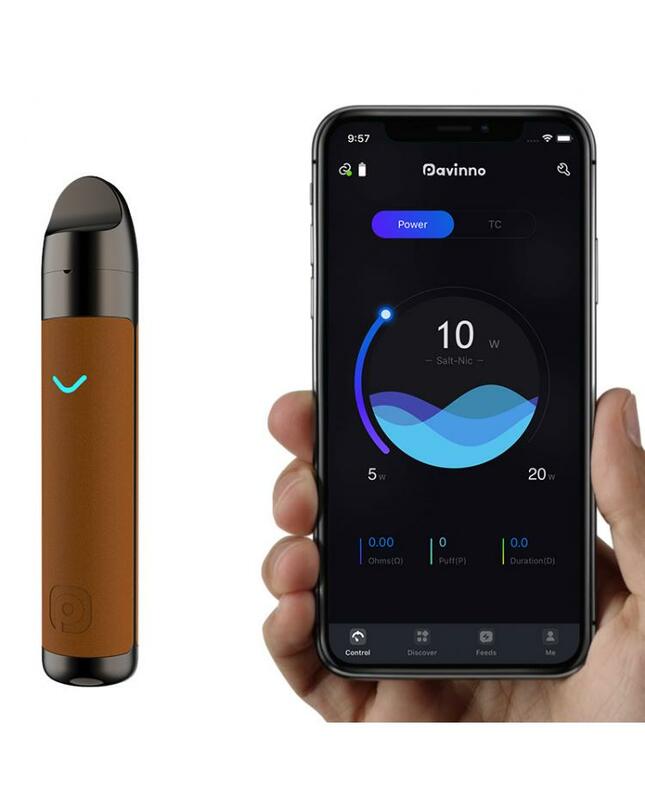 vapers can connect the puro kit to the pavinno app, allows for more customization and setting. 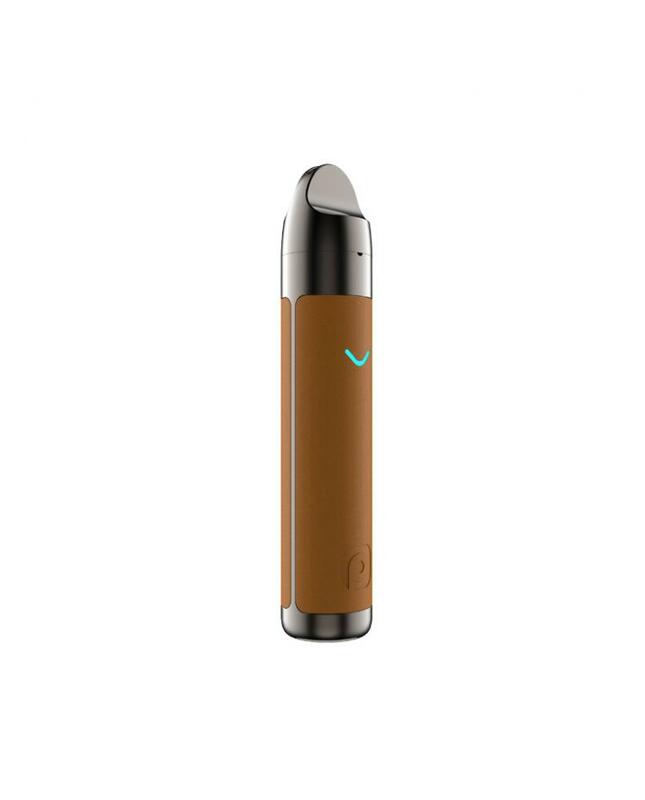 the pavinno puro will auto-recognize the different pods, it comes with the ceramic pod and SS316L pod. the SS316L pod built-in 0.2ohm coil, designed for low-nic e-liquid. 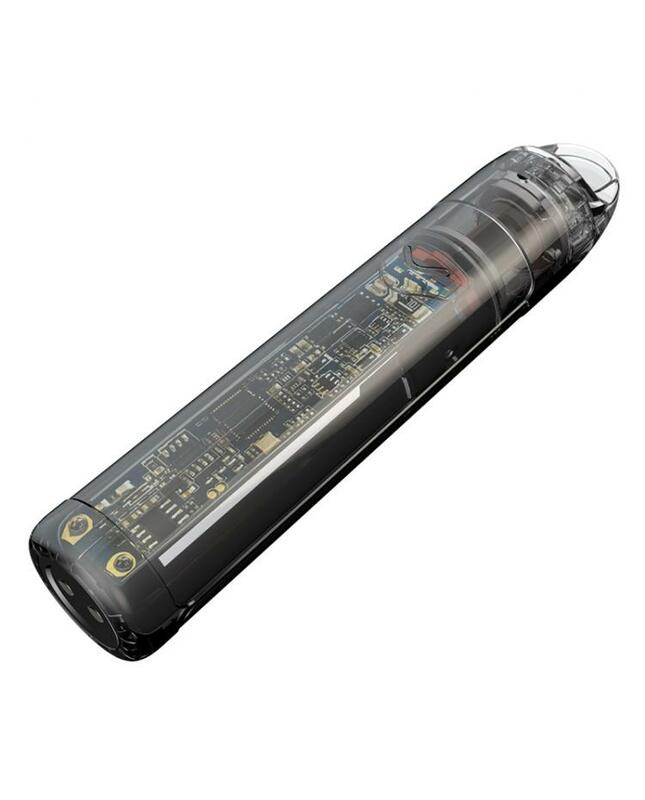 the ceramic pod built-in 0.8ohm coil, designed for salt-nic e-liquid and high-nic e-liquid. the pods with the three-gateway design for both air & e-liquid.